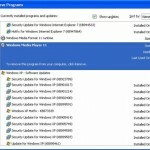 – We had earlier told you about Windows Media Center and how you can enjoy live TV and internet TV on your computer running windows 7, Vista or XP. 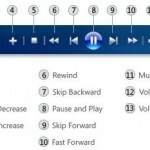 While connecting laptop to TV is a guide on enjoying Youtube and other videos on the web through TV, windows 7 media center setup is a guide on setting up media center on windows 7, to enjoy TV on it. 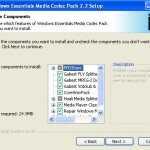 Windows Media Center has a whole lot of tools and option but you may not always want them. 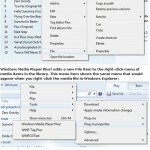 Media Center Studio is an application to customize Windows Media Center. 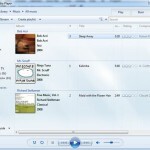 It is available for both windows 7 and vista and you can customize Windows Media Center as per your liking. You can customize the start menu by changing menu titles or removing unwanted menu items, creating or applying beautiful themes to the media center etc. Here are some of the features of Media Center Studio. 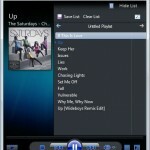 If you are a fan of Windows Media Center, you will love this add-on.